Have you been struggling managing data and loading your emails every time you need to carry some data around? Well, in the world when there is an instant solution for almost everything, pen drives are the answer to all those data management woes. 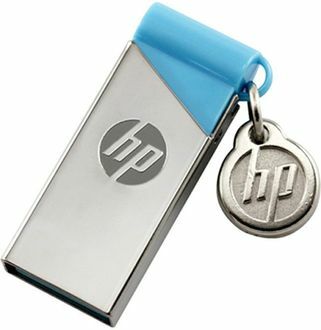 HP is one of the most reputed brands worldwide when it comes to buying your precious computer accessories. 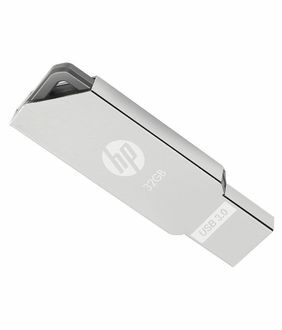 Here is the price list of 17 models of HP pen drives with a 32 GB storage capacity, updated as on 22nd April 2019. 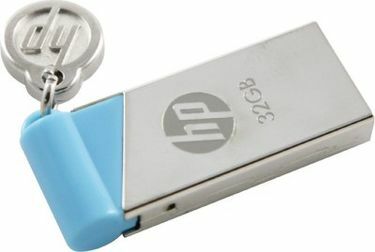 32GB capacity pen drives from HP are available at various price options ranging from Rs. 440 to Rs.1600. These pen drives from HP are not only functional with a performance guarantee but also so stylish that you just can't stop flaunting them. 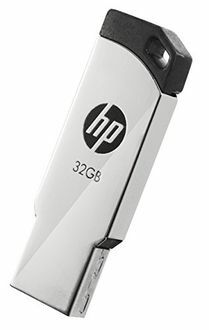 HP pen drives with 32 GB capacity are available on various online shopping websites like Amazon, eBay, Tata Cliq and Flipkart at excellent value deals. 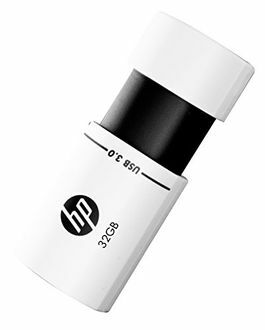 The HP 32 GB pen drives are available in some great colours and have very stylish looks. Their compact size makes it easy for them to be carried around with ease. 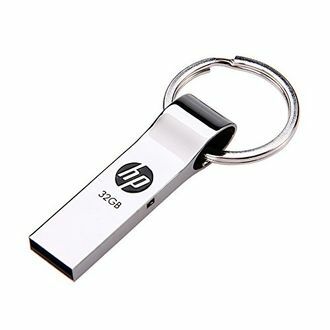 You can compare the price, product specifications and reviews online before purchasing your favourite HP pen drive. Before purchasing your pen drive, it is important to check its compatibility with your device to achieve maximum functionality from your device. On devices like pen drives, it is also important to get your manufacturer's warranty to insure your product against damages. Check the fantastic deals, cashback offers all right here before buying. Prices mentioned above are the best (least) price available for each item across all stores. To get prices across all stores please select (click) a given computer-pendrive.